Ex Africa Semper: Whose Donkey is this? - Whose donkey is this? 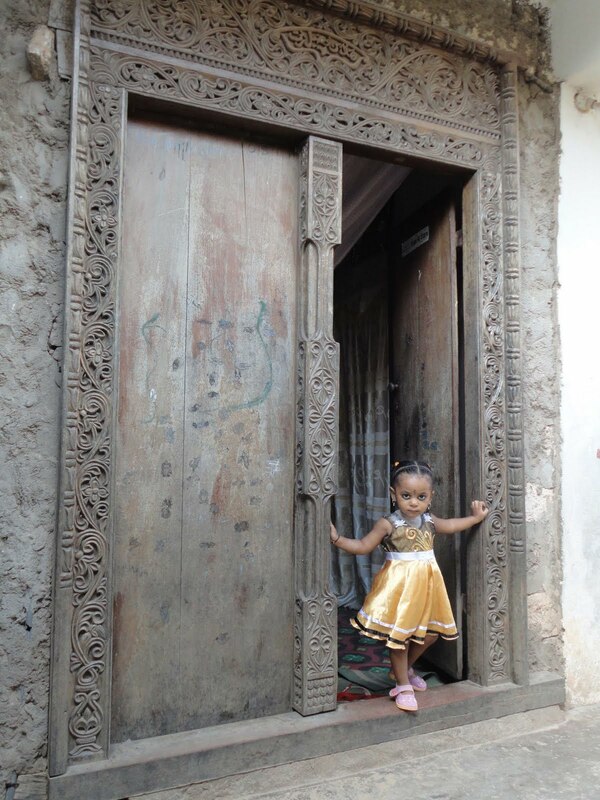 That’s just one of the many, many conversations I had when I decided to do a thing obviously not done in Lamu: to ride the donkey on my own, unescorted, through the maze of little streets. 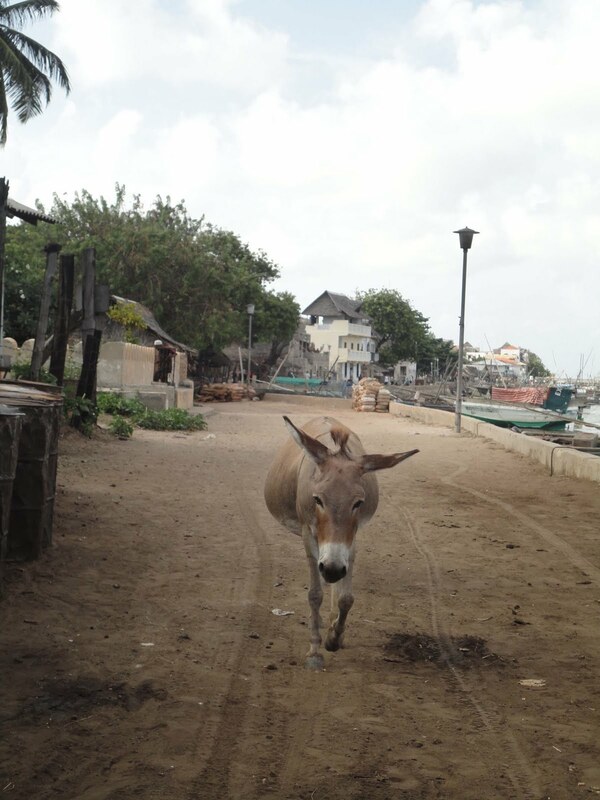 It is estimated that there are at least a thousand donkeys in Lamu, which is a port town the size of Milton Keynes (but muuuuch nicer). They are ubiquitous. I’ve never seen so many of them per square hoof. I mean foot. They are being ridden, they carry loads, or just wander the streets on their own. Very often they just stand in the middle of the alleyway munching on something and blocking the whole passage, as the streets are never wider than a length of a donkey. 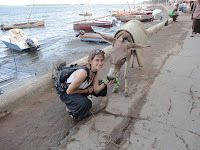 I am pleased to say that, unlike those in Egypt, the Lamu donkeys all seem pretty healthy, well groomed and happy. It was pleasant enough to stroll around the old town on foot, but seeing so many local donkey riders made me want to explore the town in the same manner. Contrary to what you might expect tourists are not hassled here for donkey rides or anything else much. So I had no choice but to approach a boy who seemed to be in charge of a few donkeys carrying sticks and ask him if I could ride one of his donkeys. At first he did not understand, obviously the request was rather unusual. It took me a good while to explain what I want to do and even longer to convince him it was a good idea. In the meantime a large group of men gathered round, laughed, debated and gave the boy counsels. 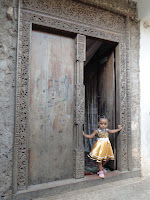 Finally we managed to move from his position of an escorted, 10-minute ride along the pier for 500Ksh to a free-reign donkey ride for 1.5hours for 200Ksh. I could see he and everyone else thought I was insane. Amusing, but definitely one hoof short of a donkey. The donkey, which I named unimaginatively Sancho, was a good enough beast; a little lazy, perhaps, and towards the end stubborn but generally obedient. Riding a donkey is not quite as easy as riding a horse. For one, when you try to close your heels on his side you usually end up just banging your heels together under his belly, which is both counterproductive and rather painful. Secondly, you are supposed to sit on this bum rather than back, a thing which I certainly learned too late for the future comfort of my inner tights. Other than that, just like horse-riding, it’s simply a battle of wills between you and the beast. The highlight of the trip however was not my newly acquired skill of a donkey amazon but the stir my stunt caused in town. I am not exaggerating when I say that everyone had to comment. Admittedly, it only added to the experience as the comments were friendly, sometimes funny and helpful. When the donkey slowed down or stopped, they would shout out commands, tickle him in the back or give me tips on my posture. They would ask about the donkey’s name, called me a great jockey (which was obviously untrue), or asked whose donkey that was, to which I answered truthfully it was Ahmed’s. But above all, after the initial puzzled amazement, they nodded and smiled in encouragement. 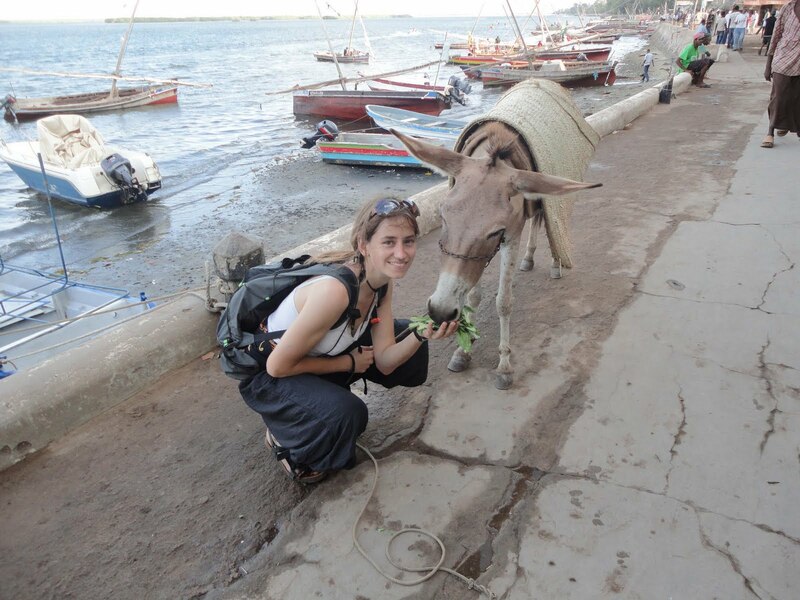 Only one or two more grumpy ones rolled their eyes in disbelief at what this world has come to: a lady mzungu on a donkey!